Other than a Hurricane state title breakthrough in 2012, the 3A state champions of recent vintage have come from the northern part of the state, but the depth of Region 9 makes winning that league these days almost as difficult as the state tournament. Each year, it just seems to get more competitive down south. This year, the seventh-place team in the region, Canyon View, took league champion Pine View to overtime twice before providing the margin by which the Panthers took the title outright when it knocked off second-place Desert Hills. 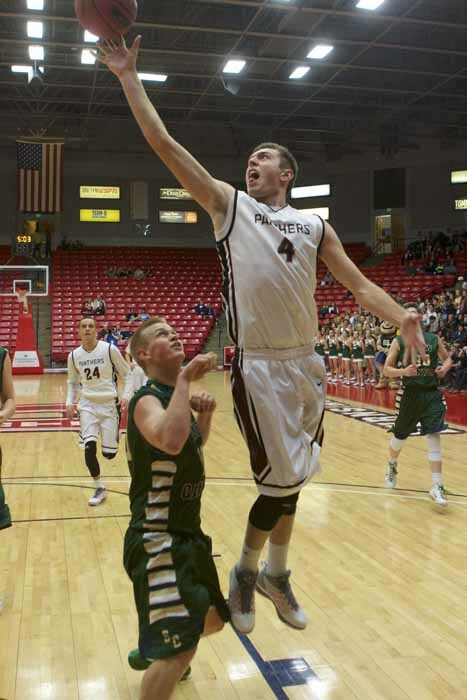 Region 9 is a league filled with outstanding shooters, but one of the characteristics that stands out is the physical play. Larsen also notes that, for the past two years, the size of the league raises the degree of difficulty. Community support is a big help for the schools in Region 9, but it can also heighten the level of pressure and the expectations. 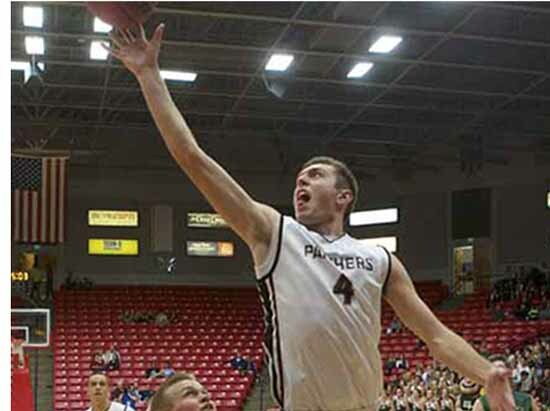 The satisfaction that comes from competing with his friends in Region 9 basketball helped Pine View star Kody Wilstead decide to delay the start of his mission a few months so he could play one last season.